Well groomed pets are happier and healthier, and they know when they look good. Grooming your pets has never been easier. No more driving to a noisy, crowded grooming shop. We offer a complete gentle one on one grooming experience in a stress free environment. 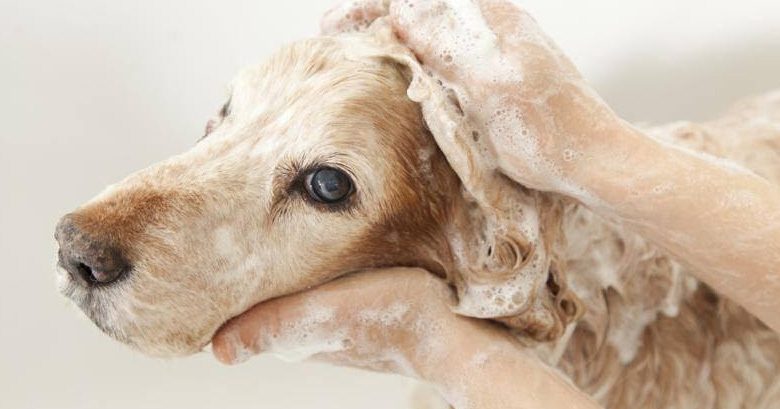 So let us pamper your pet like they deserve. Our mobile solon is professionally designed to be safe and easy on your pet. Being avid pet lovers we know it can get expensive taking care of your loved ones. So we make it as affordable as possible, so you can get your pets groomed more often. Pet and customer satisfaction are very important to us.